Upland is a city in San Bernardino County, California. The City of Upland has a long and proud history of providing a myriad of housing services to its residents. Upland actively competes for State and Federal grants to sponsors its affordable homebuyer assistance and residential rehabilitation programs. 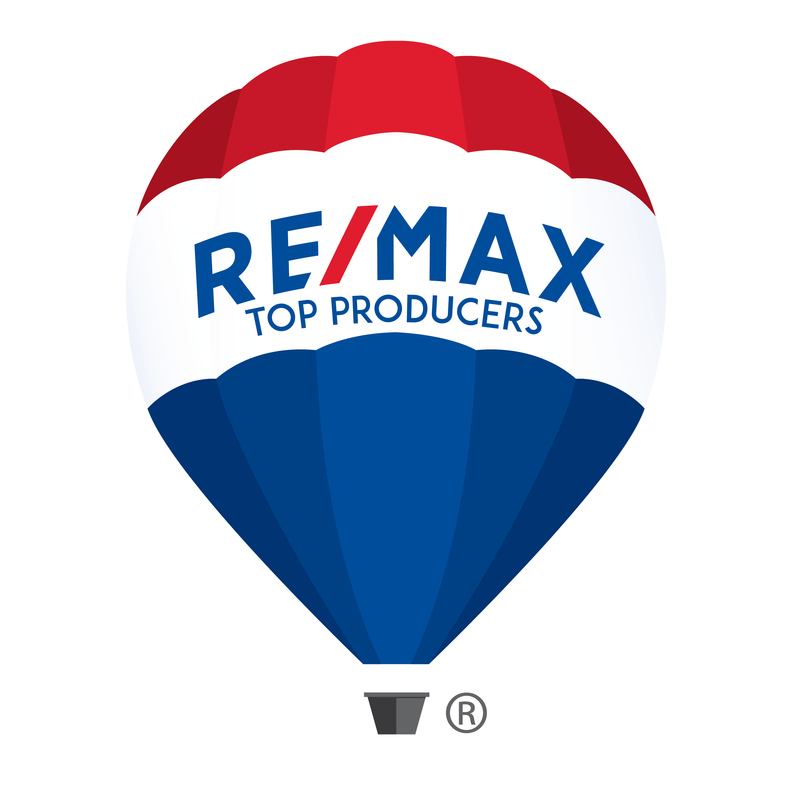 In addition, the City owns and operates three (3) affordable apartment complexes (i.e. Sunset Ridge Apartments, Magnolia Colony Apartments and the Village Apartments). Lastly, the City partially funds a local Fair Housing non-profit organization (i.e. Inland Fair Housing and Meditation Board) to address landlord tenant issues, housing discrimination issues and similar housing needs. The US Department of Housing and Urban Development [HUD] defines "Affordability" by the Thirty Percent (30%) Rule; meaning that households should pay no more than 30% of their monthly income towards their monthly housing expense in order to be considered affordable. The 30% rule can be applied to any income group, however, it is mostly commonly used to assess housing available to households earning from zero (0%) to eighty percent (80%) of the Area Median Income (AMI) as determined by HUD. Upland's policies towards affordable housing opportunities are consistent with the law and the City actively supports activities that create, preserve and maintain affordable housing. Upland's housing programs assist City residents that are 80% or below the AMI, purchase, maintain and/or rent affordable housing. 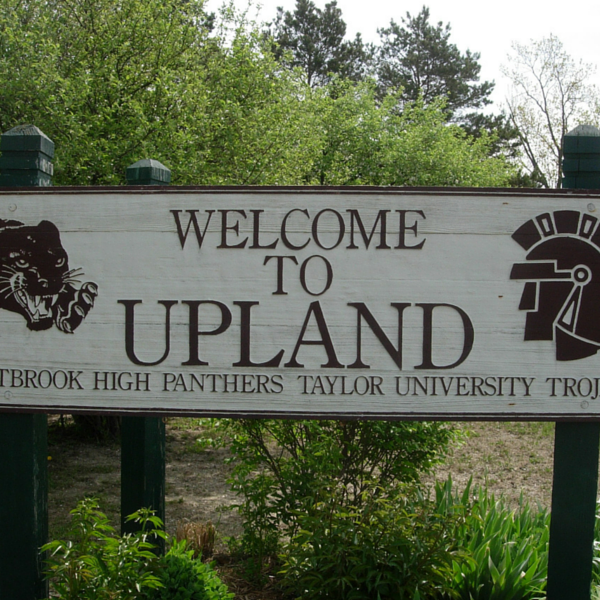 Upland, as a relatively small City, is unique in that it has its own Housing Authority. The Upland Housing Authority is responsible for the administration of the Federal Section 8 Rent Voucher Program. Section 8 provides rent subsidies to income eligible households throughout Upland. Upland will continue to foster housing programs and strategies that meet local needs, provide fair housing opportunities and embracing our ever expanding diversity, ensuring it continues to be the City of Gracious Living.